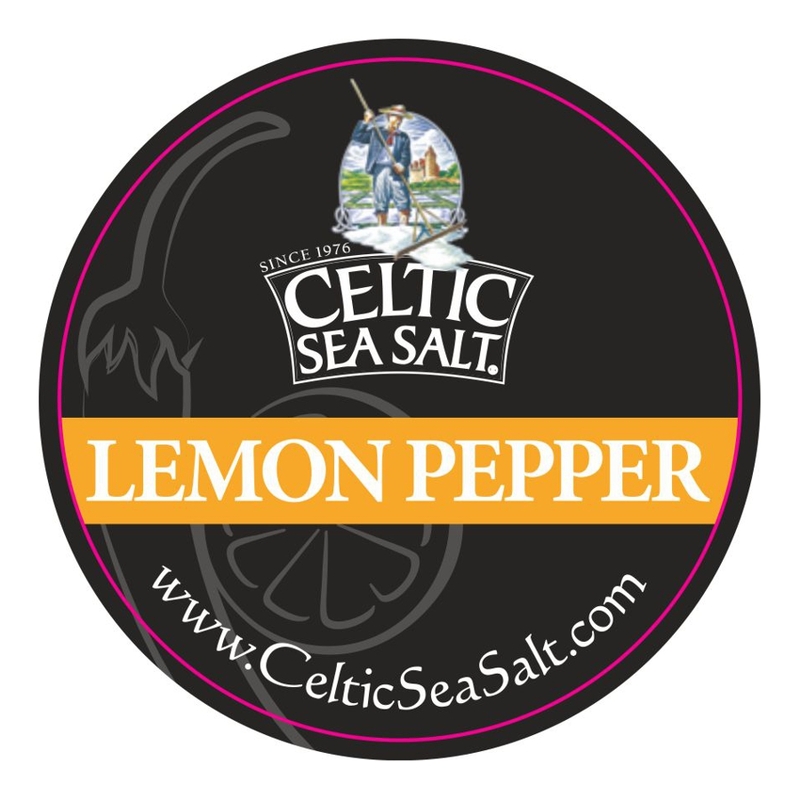 Our Lemon Pepper Seasoning is made with all organic spices and our high mineral Celtic Sea Salt®. This bright and peppery blend is delicious on seafood, chicken, summer vegetables and even salad dressings. For the real adventurous types try this perfect blend on the rim of a bloody mary or do Mediterranean night at home with the help of our Lemon Pepper Seasoning.